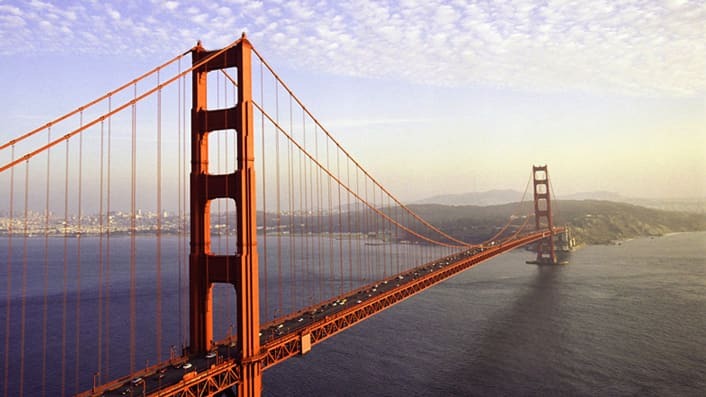 Sail to spectacular ports of call and enjoy world-class Disney entertainment and service along the way. 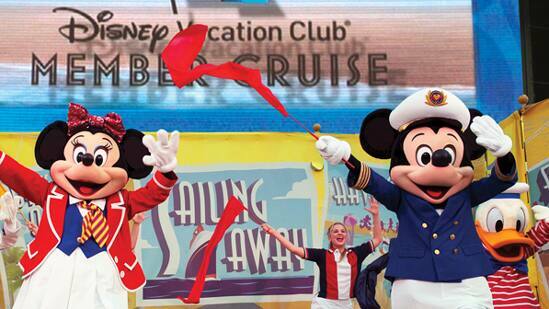 Disney Cruise Line is part of the Disney Collection—and is available for Members who purchase directly from Disney. 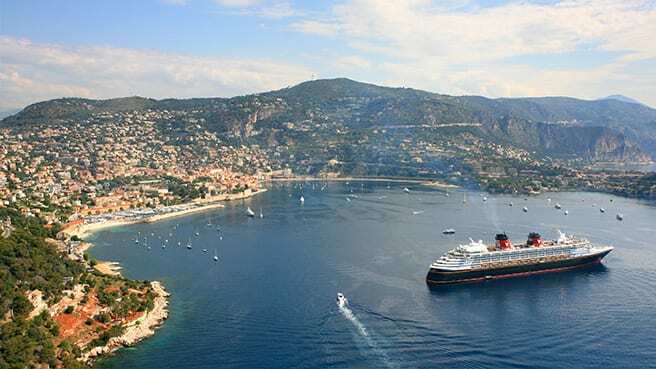 Disney Cruise Line has selected the most stunning destinations—in the most exciting regions around the world—for cruises you and your family will always remember. 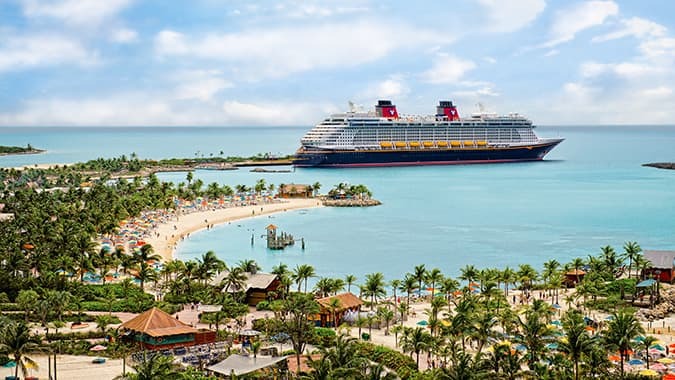 Experience tropical paradise on a Bahamian cruise—which may include a stop in Castaway Cay, Disney's private island retreat. 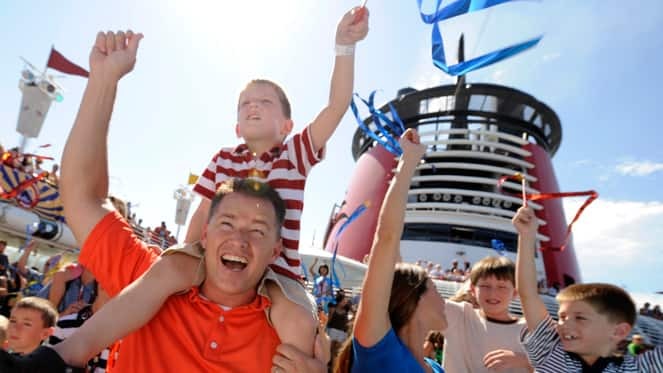 Why Sail With Disney Cruise Line? 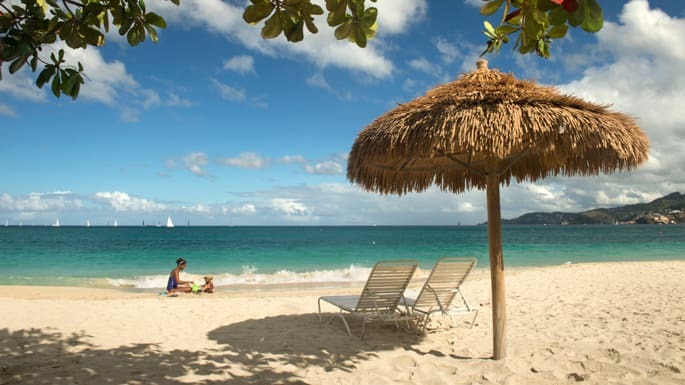 Discover a world of enchantment when sailing with Disney Cruise Line. 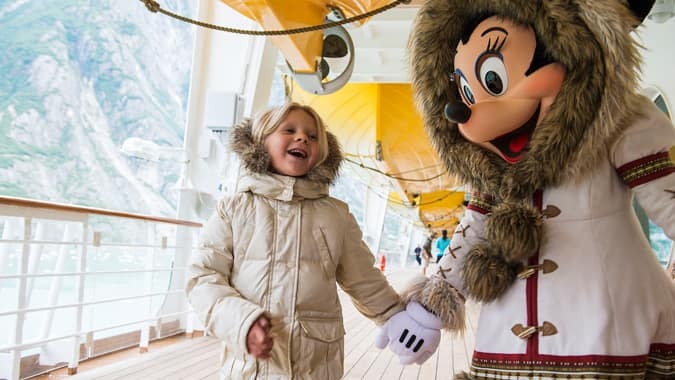 Delight in special Disney Cruise Line experiences just for Members. On every Disney cruise, you can join your fellow Disney Vacation Club Members for a cruise kickoff party just before the ship sets sail! This is a spirited celebration you won't want to miss, with beverages for adults, smoothies for children and a lively dance competition. 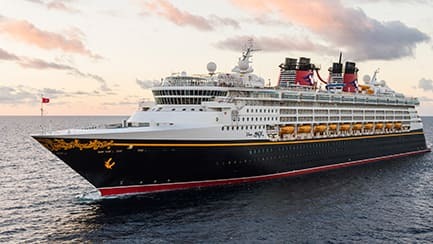 Be on the lookout for Disney Vacation Club Member Cruises that are exclusive to Members and their guests—with magical surprises designed with Members in mind. Embark on more enchantment at sea, with 3 new ships on the horizon! 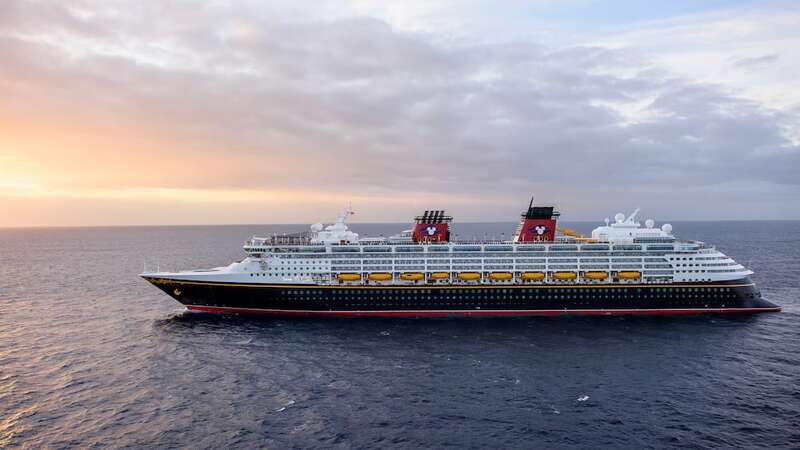 The Disney Cruise Line fleet will nearly double in size by the year 2023—offering families more opportunities to visit spectacular destinations around the globe and make magical vacation memories together. Learn more about the new Disney Cruise Line ships.